Choosing the cremation process in place of a traditional burial has been growing across the country. Cremation services do result in the release of carbon dioxide (CO2) into the atmosphere, but Phaneuf Funeral Homes and Crematorium is the first funeral home in New Hampshire and Vermont to offset its carbon footprint from cremation. By making a long-term commitment to NativeEnergy of Burlington, VT, Phaneuf will be adding a positive change via projects that reduce greenhouse gases (GHG) in the United States and aid those who do not have something many of us take for granted – clean drinking water. One of the projects Phaneuf supports is a clean water effort in Ethiopia. The donations will help provide more than 6 million gallons of filtered water to the Sidama Zone. 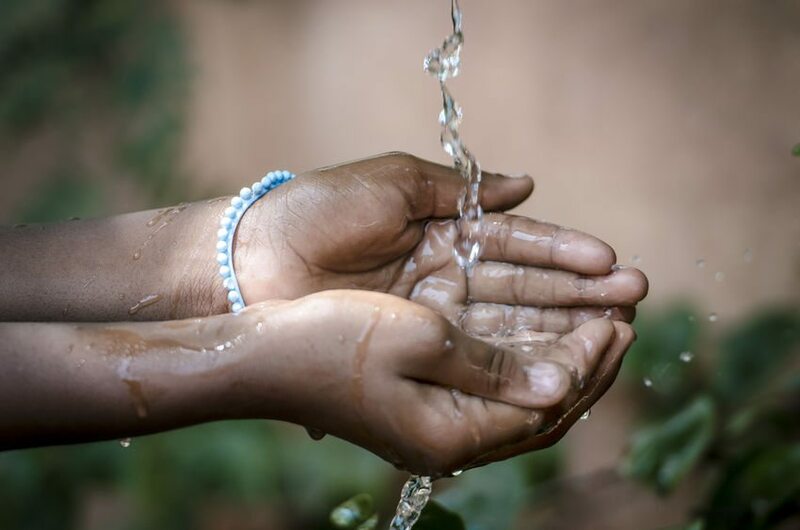 “By providing upfront funding for the installation of water filters in Sidama, Ethiopia, Phaneuf Funeral Homes and Crematorium is working with us to offset the GHG footprint of their three crematories,” said Titus Kabega of NativeEnergy. In Ethiopia’s Sidama Zone, 75% of the population consumes unfiltered water from rivers, lakes and rain pits, which can cause deadly typhoid and diarrhea. Phaneuf’s contribution to NativeEnergy adds a water filtration system to the region as well as community-based training in proper sanitation and hygiene practices. While the Sidama Zone is known for its coffee production, it has little access to sanitation resources for its 8,500+ people. “Since we have been using the Hydraid filter, nobody is getting sick. Our kids spend more time in school, and Daro and I can focus more on the coffee farm,” said Bogola Kaeso. Before the clean water project, the family of 10 suffered from typhoid and diarrhea from the unfiltered river water near their home. “It’s easy to take clean water for granted, but there are millions of people in the world without access to safe, drinkable water,” Buddy Phaneuf added. More than 60% of New Hampshire residents choose the cremation process in lieu of a traditional burial. Phaneuf has committed to a decade of projects with NativeEnergy to continue to offset the carbon footprint created by cremation. Phaneuf Funeral Homes and Crematorium also strongly supports the green burial initiatives of recent years and is the only funeral provider in New Hampshire and Vermont approved by the Green Burial Council to offer a green burial option for services. Definition of green burial – Answers the question, “What is a green burial?” Provides an explanation of the process and some background information. 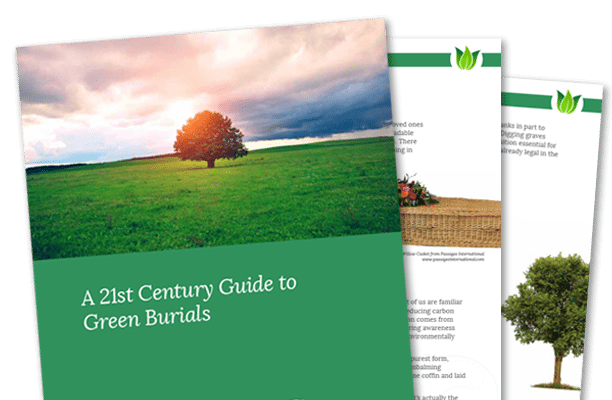 Steps to take when choosing a green burial – Explains how to find a green funeral home and green cemetery and guidance on green memorial services or religious ceremonies. An orientation to green burial products – Describes acceptable materials for coffins as well as other green burial options. Definition of green cremation – Outlines several green cremation options, including biodegradable urns. How to plan ahead when you choose a green burial – Provides advice for planning your own green burial, including information on costs. Common questions and answers about green burial – Contains a brief Q&A that explores the legal aspects of green burial, family viewing of the body, ecological concerns and more.